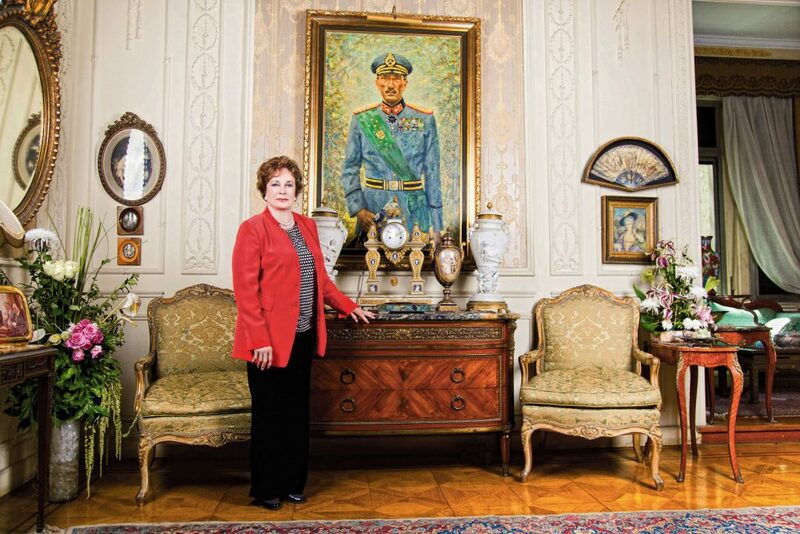 Jehan Sadat, widow of the late Mohamed Anwar Sadat, third president of Egypt, is an icon in her own right. As Egypt’s first lady, her achievements in the public sphere, not to mention her exceptional poise and elegance, have left their mark and ranked her among the country’s most influential first ladies. eniGma Magazine sat down with this remarkable lady to find out more about her unique experience and the challenges she has faced. It’s quite remarkable how far Sadat was willing to go to fulfil her role as the first lady of Egypt. She quickly became renowned worldwide for her ceaseless efforts to improve the wellbeing of the Egyptian people. “I was once on a visit to Germany, which was much more advanced than Egypt, and the first lady there jokingly told me that I was causing her problems because the public there, having heard about what I was doing in Egypt, had been challenging her to match my work,” she proudly recalls. Despite this, Sadat doesn’t expect every first lady to follow in her footsteps. She believes that a first lady’s activism is contingent upon many factors and that each first lady has to find the appropriate role for her. “It all depends on the circumstances of the country. I was lucky to have had the opportunity to make my contributions; however, if the country had been going through a lot of turmoil, instability and insecurity, other issues might have been prioritized,” she explains. Sadat believes that all women can play a vital role in changing their status. She, herself, has been in the forefront of many movements that advocate women’s rights. “The National Council for Women (NCW) is one of many organizations that seek equality for women. It is thanks to them that several women in Egypt have entered the Parliament. It is through organizations like these that new legislation can be made to empower women and allow them to take their rightful place in society. I am very hopeful that change will happen because of their tireless efforts. In 1975, I personally headed a delegation comprised of women who included Mervat Tallawy, former chairwoman of NCW, to represent women in the UN World Conference on Women. I believe that women have the power to change their circumstances, not only for each other, but for their children as well. After all, women are helpful by nature; if given the opportunity, they can do wonders,” she affirms. Indeed, Sadat has lived by example and was instrumental in the enactment of the Personal Status Law in Egypt. The law, often referred to as “Jehan’s Law”, deals with family matters such as divorce, marriage and child custody. “Before the Personal Status Law, women had no rights to speak of. Since then, further additions to the law have been made to give women the sense of security and peace of mind they deserve. 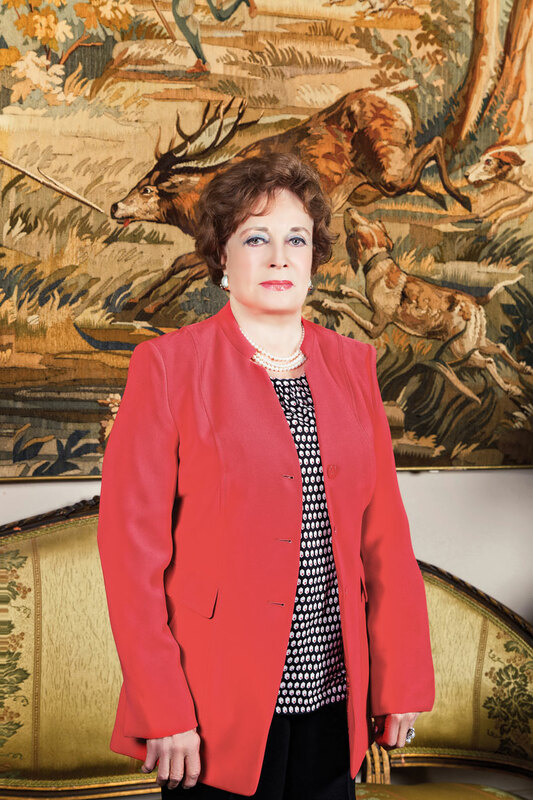 The articles of the law aim to provide Egyptian families with as much stability as possible,” she says, adding, “Anwar Sadat himself also believed in gender equality and took measures to ensure that women take their rightful place in society. Anwar changed a part of the constitution to give women a chance to participate in and represent the government in every governorate. He also used to make sure that I got all my rights as an equal partner to him, even in front of crowds. When he first came into power, he had an official gathering at Abdeen Palace, where he had invited all the ambassadors to explain Egypt’s status and his plans for Egypt. As soon as we entered the palace to meet all the guests, he placed his hand on my back to move me forward, ahead of him. This shocked all the attendees as people had been accustomed to the first lady trailing behind her husband. This was a way for him to show how much he respected women. If it hadn’t been for Anwar Sadat, the Personal Status Law would not have been passed to this day,” she proudly states. Jehan Sadat’s focus on education continues to this day. She is currently on the board of trustees at Al Nahda University in Beni Suef, her hometown, and at Future University in Egypt. Her love for the country and her unwavering hope for a better Egypt is the driving force behind everything she does.